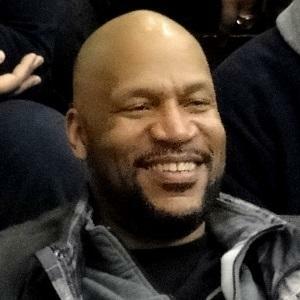 Former shooting guard who spent his first three years with the Cleveland Cavaliers, then went on to win three NBA titles with the Chicago Bulls and two more with the Los Angeles Lakers. He had a successful collegiate career at Miami University and played for the US national team in 1985. He was one of coach Phil Jackson's all-time favorite players. He had three children with his wife Maria, as well as another daughter from a previous relationship. He won three NBA titles playing alongside Hall of Fame guard Michael Jordan.